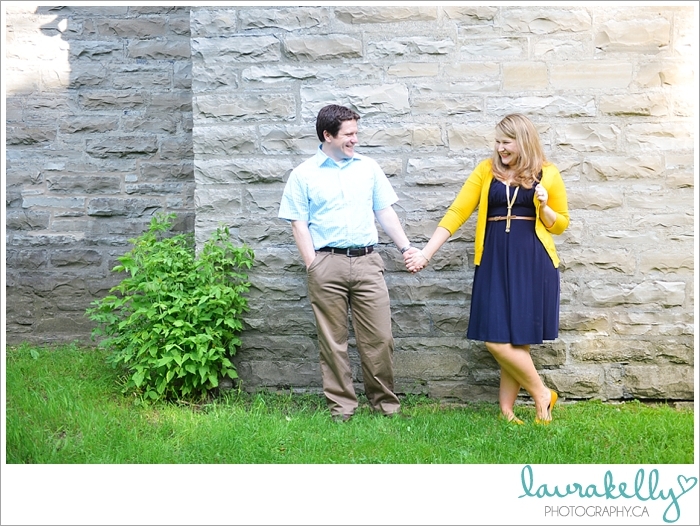 Chantal and Rob are just the sweetest. 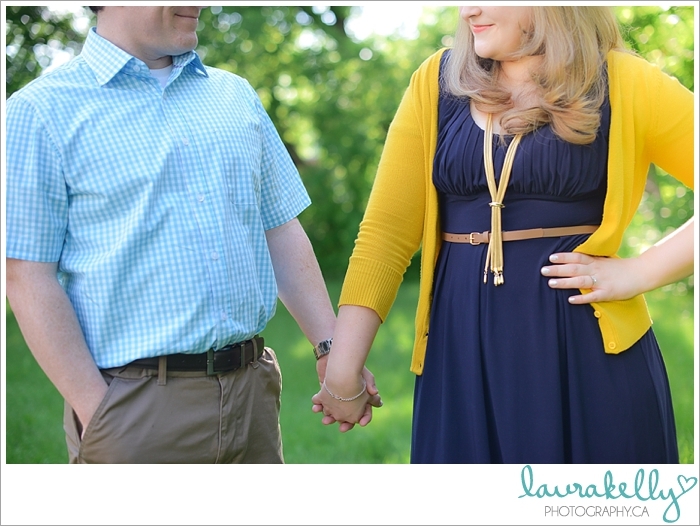 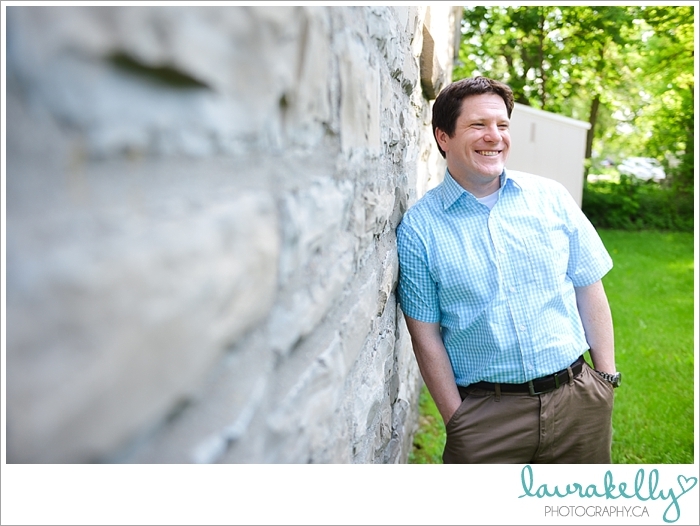 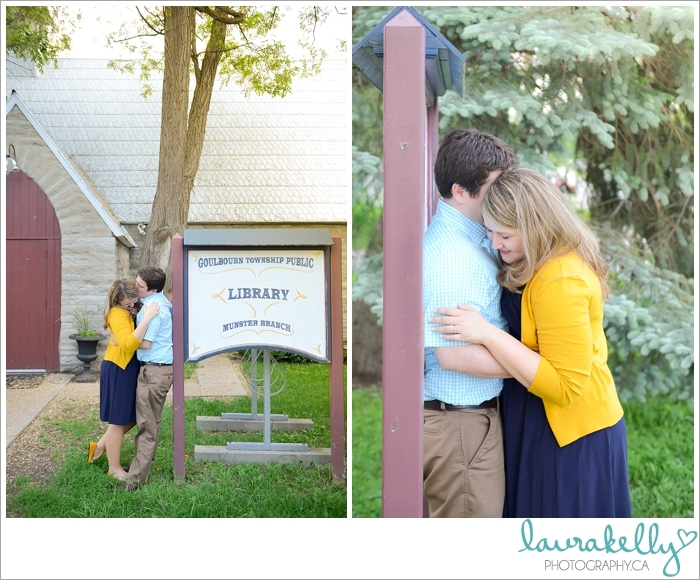 Their love is completely contagious, and it was a pleasure to photograph their engagement session at the old Munster Public Library last week. 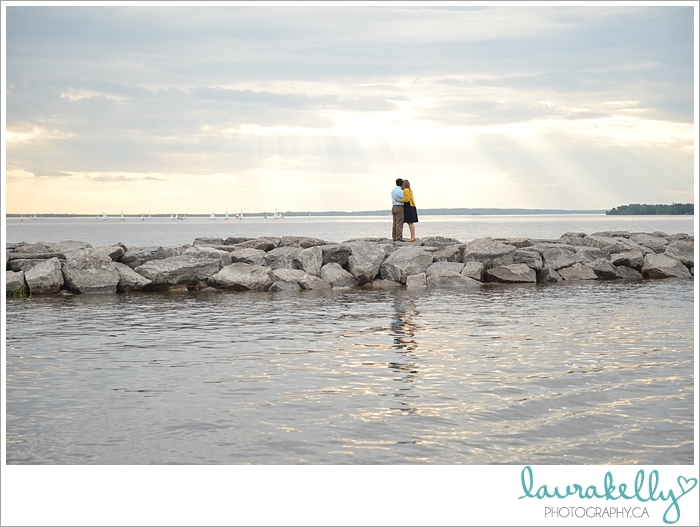 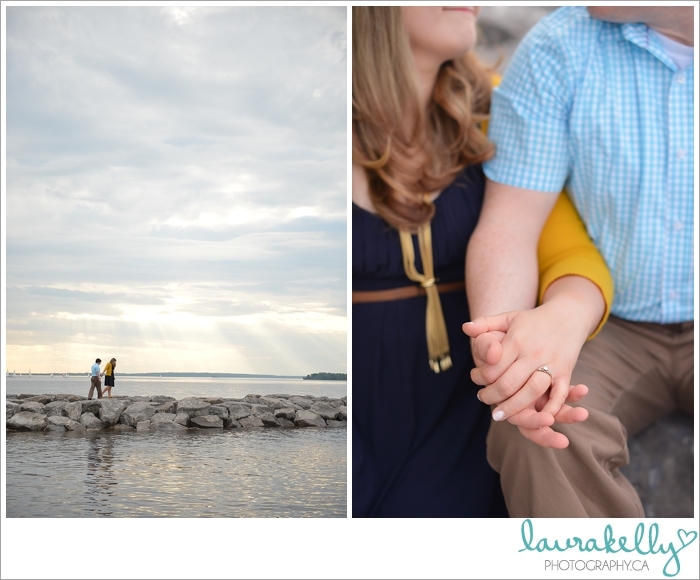 After our time at the library, we ventured over to the beach for a few final photos by the setting sun. 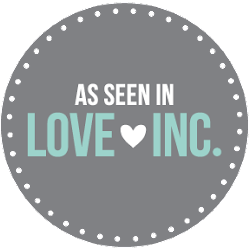 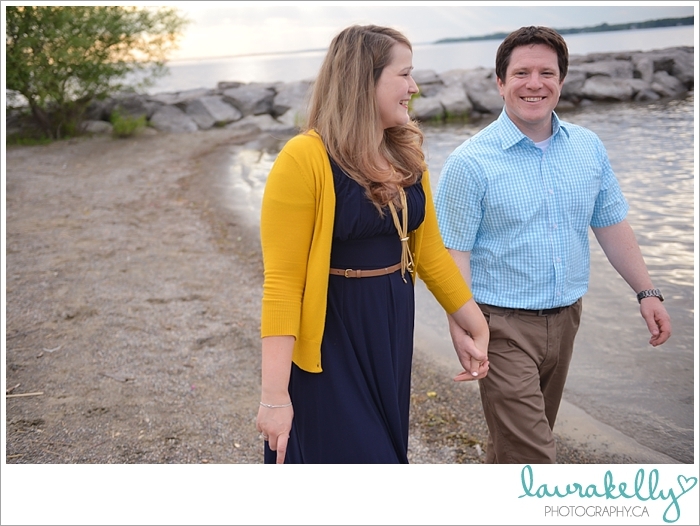 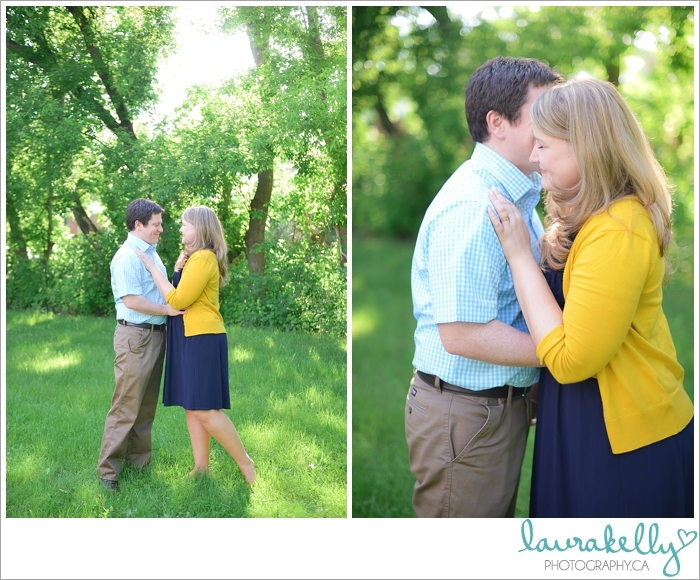 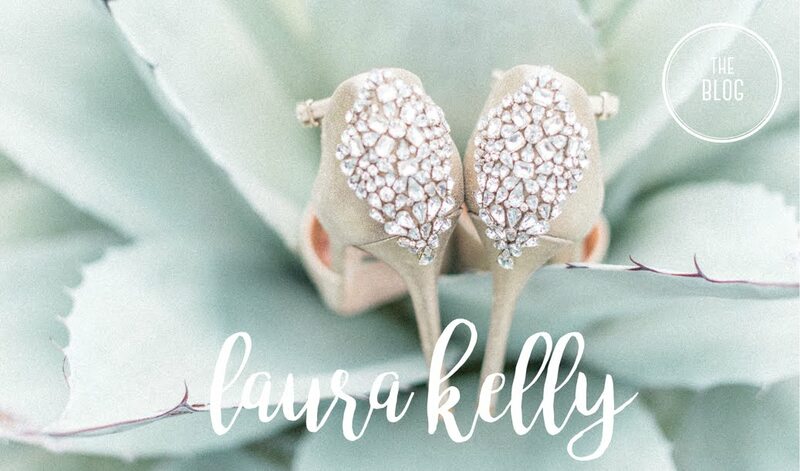 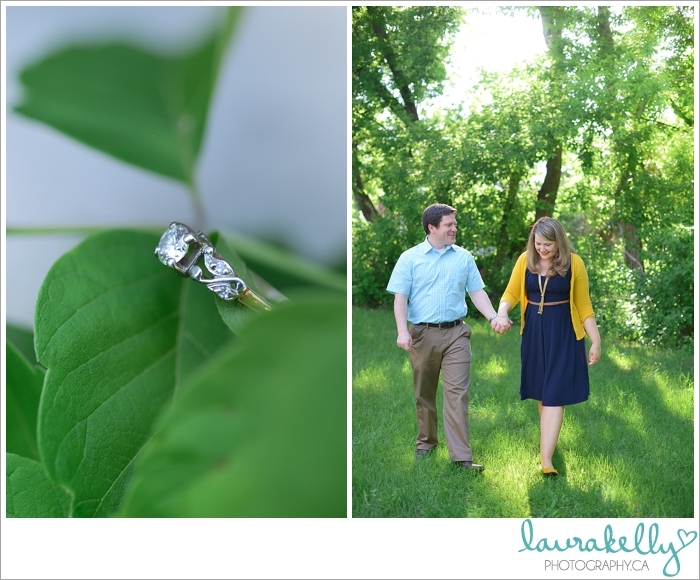 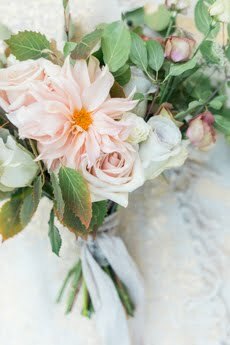 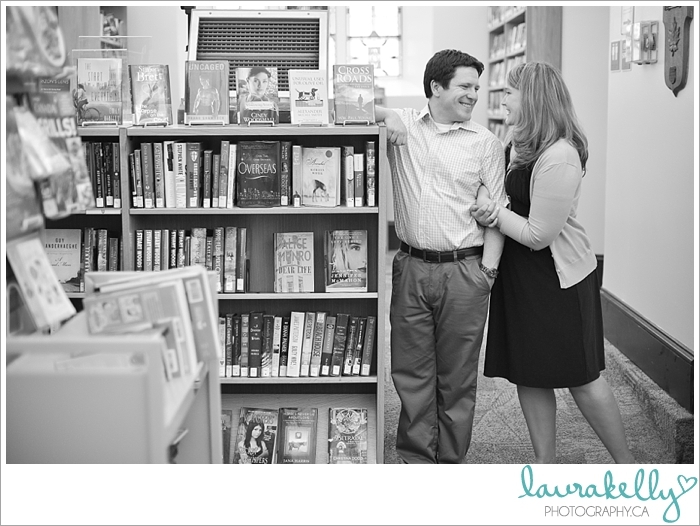 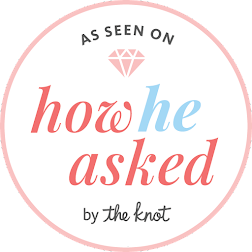 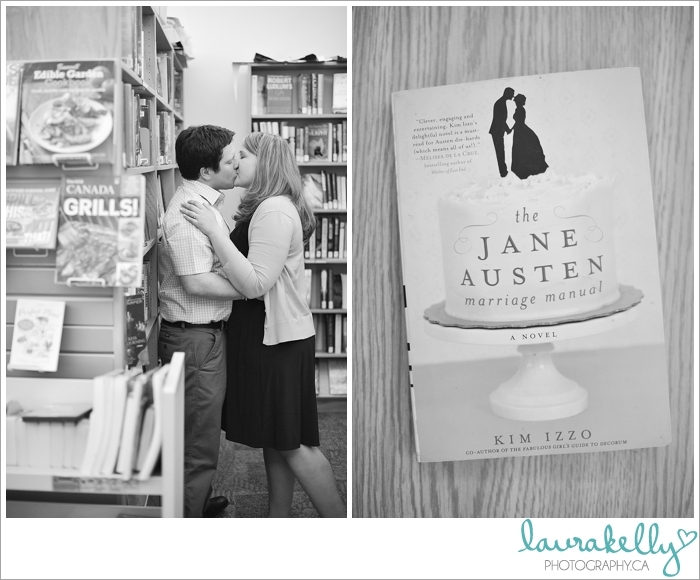 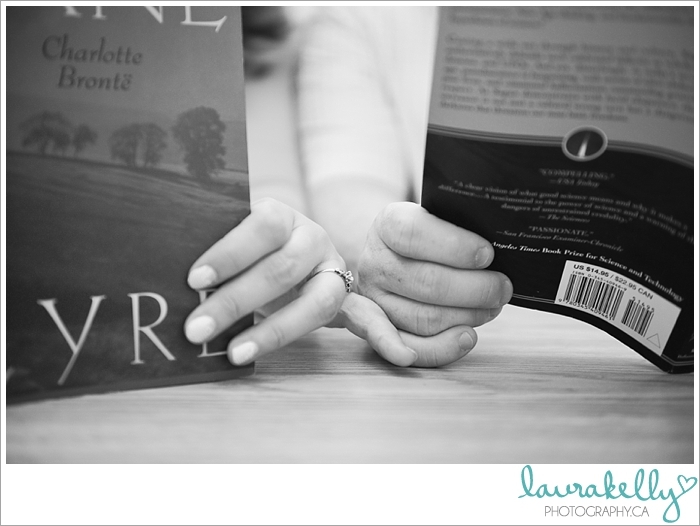 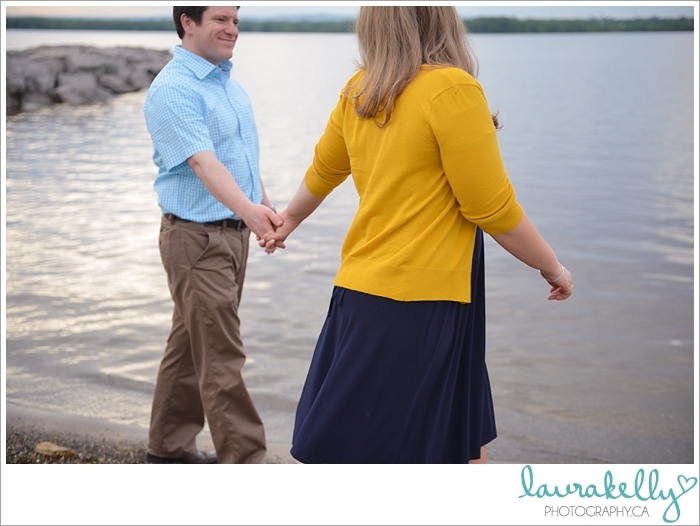 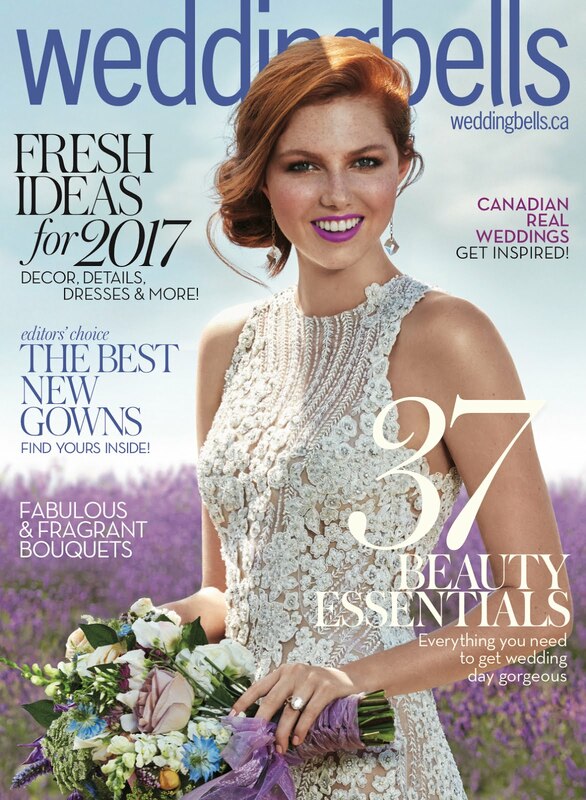 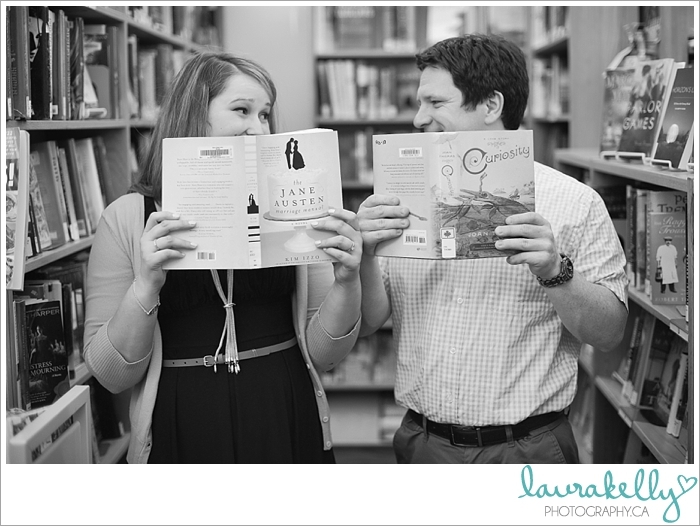 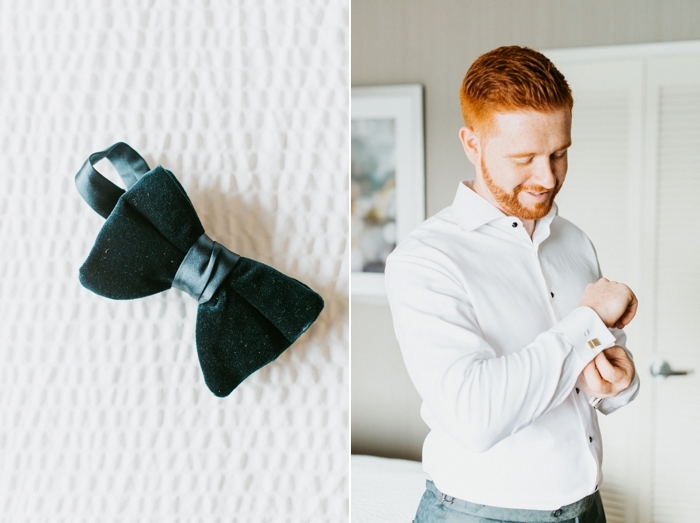 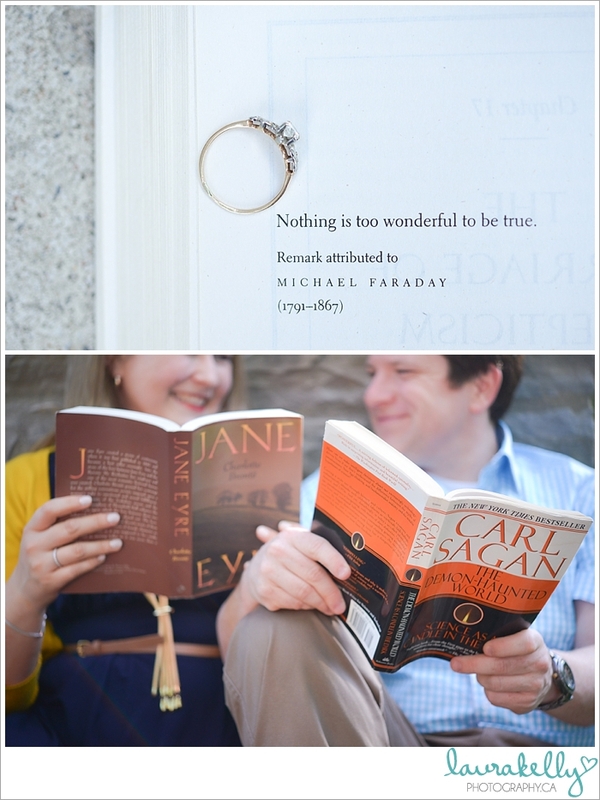 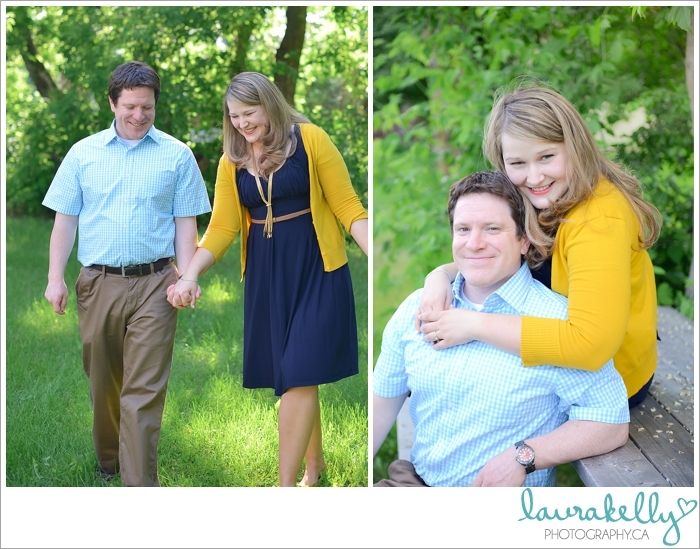 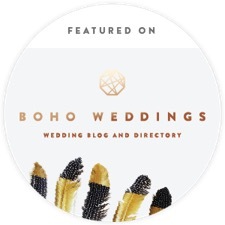 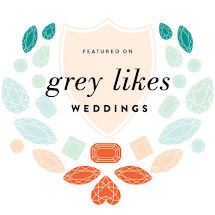 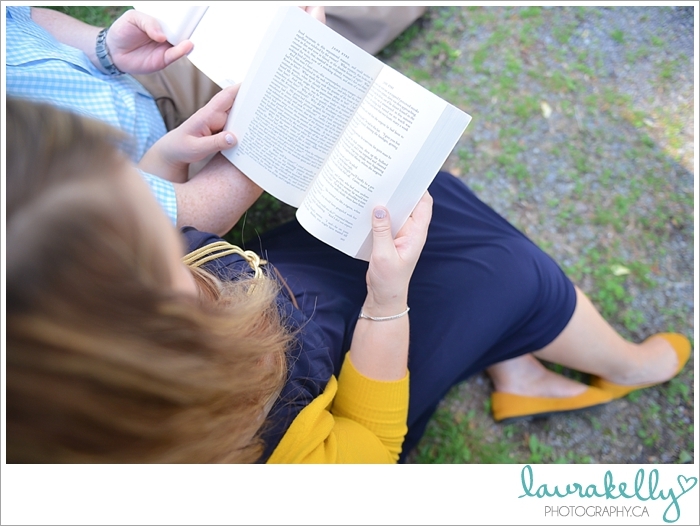 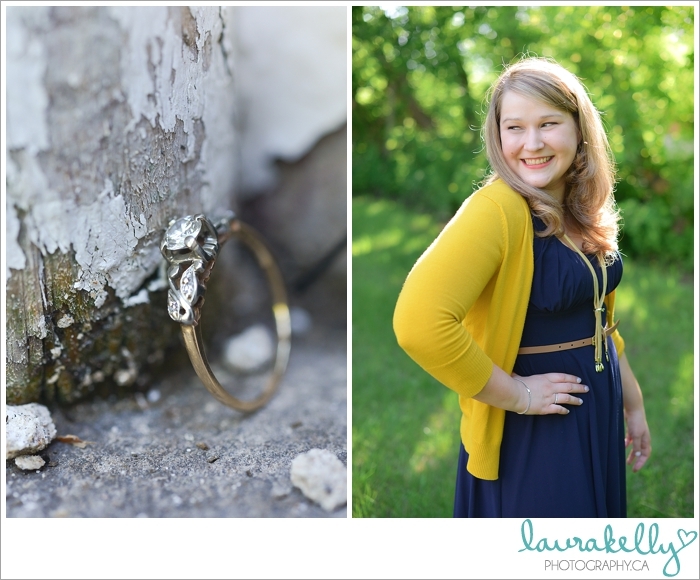 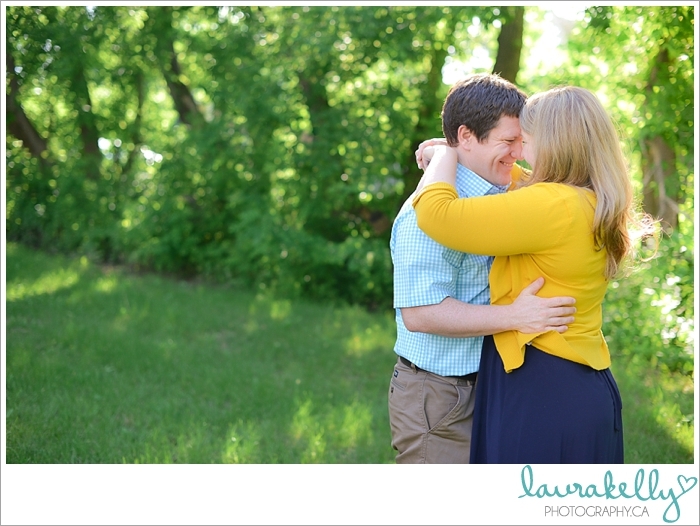 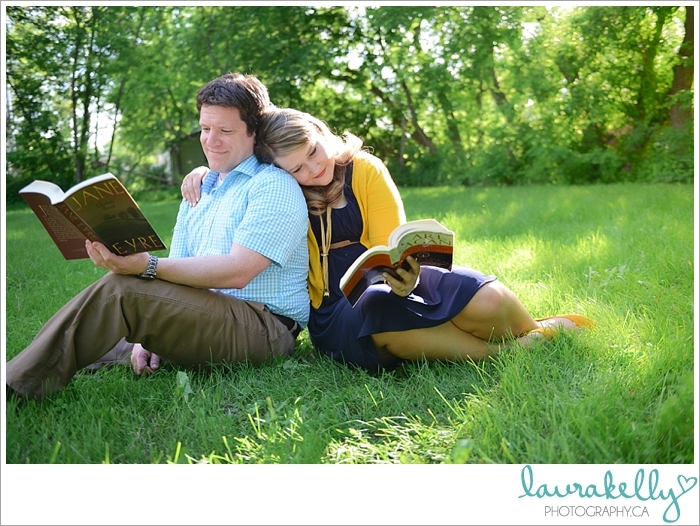 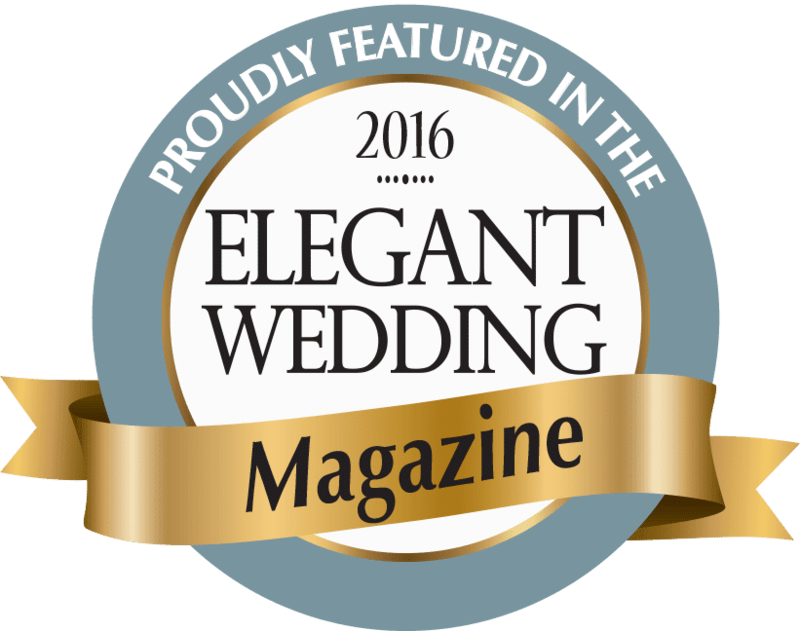 books and engagement sessions, my two faves!